Nearly 40% of small and local businesses don’t have a website, but the reality is that they need one. In 2019, this will become more of a necessity than ever before. Why? Because most people start online when looking for a product or service. There are reasons how a website can help you get more business. To come up in local search results. By having a website, you are able to optimize where your services are. This is critical because if you are in a city, let’s say New York City, and can only serve in that area if someone finds your business in a different city – it’s irrelevant. Create an outline of your business. With a website, you can showcase more than a photo or a post. If you are offering multiple products or services, then you are able to give information about your business as a whole. It makes your website more credible. A website reassures people that your business is legitimate and explains why they should choose your business. This is a place where you can lay out not only your products and services, but also your social media profiles, customer testimonials, & where you can track your progress. Collect customer information. By adding a contact form where people can leave you a message or ask a question, you are gaining their information. This lets you have the power. The power on when to follow up with them and keep them in the loop on any specials you have. Once they give you their email, you can add them to any list you frequently send out newsletters/email blasts to. You control what is said. These days, there are many places for customers to leave reviews, and social media only lets you leave a small description. With a website, you can add as much content as you’d like. You can also show off your great reviews instead of letting customers see any unhappy clients of yours. Websites are necessary for any business – large or small. They help you get found online and help customers find any information they are looking for. 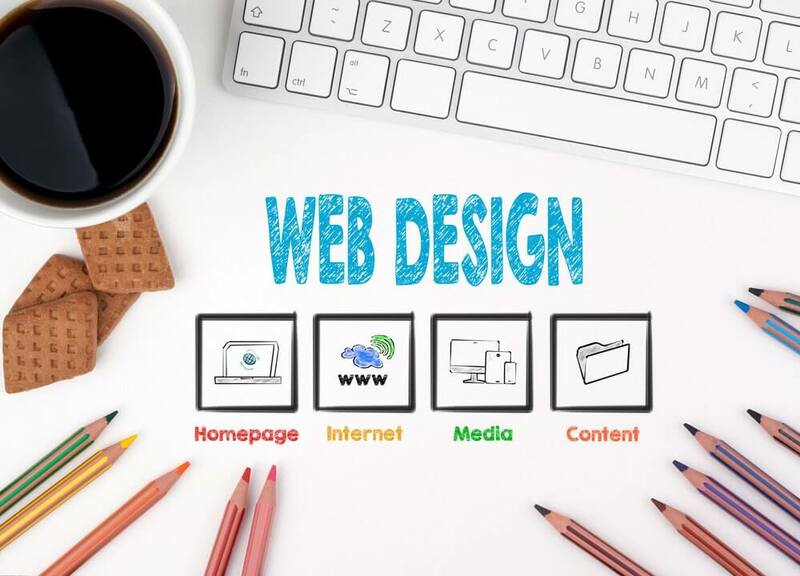 If you are interested in getting a website for your business in 2019 – Boston Web Marketing is here to help! You can contact us at 857-526-0096 or on our website. For more information, on our web design process, visit our website. Let us know how we can help you grow your business in 2019.